Bridge the gap. Bicycling is affordable, environmentally-friendly, healthy, and practical. 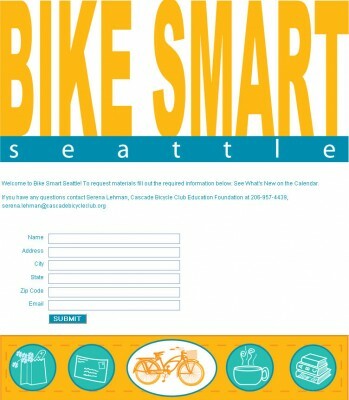 Bike Smart – Seattle. A CSS contact web form that I designed for the Cascade Bicycle Club Education Foundation.